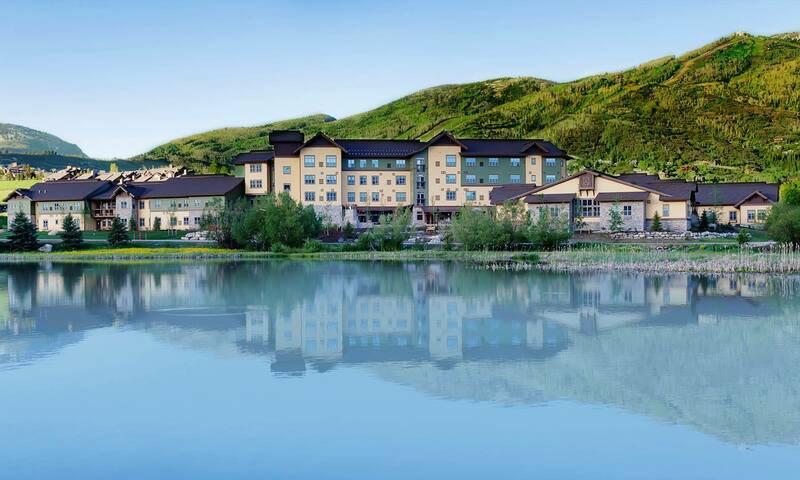 Discover a welcoming senior living community in the Yampa Valley, surrounded by picturesque mountains and unlimited sky. At Casey’s Pond, our warm and nurturing atmosphere inspires lifelong opportunities for you to grow and thrive. The only Life Plan community within 50 miles of Steamboat Springs, Casey’s Pond offers casual comfort and authentic independence. 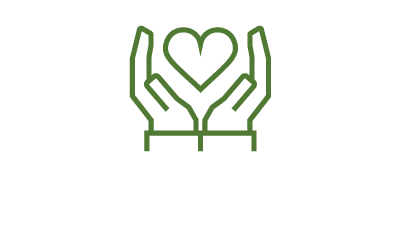 We offer a range of residential options, services and amenities, and opportunities for personal growth—plus access to health care for life. Choose a flexible financial plan for a secure and confident future in all levels of living. 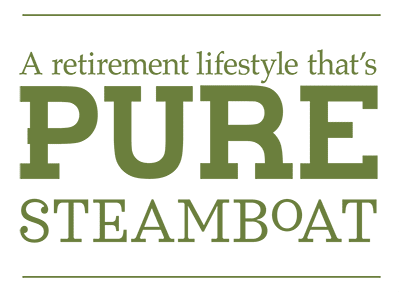 The down-to-earth culture of a ski resort in the Rocky Mountains creates a retirement lifestyle that’s pure enjoyment. 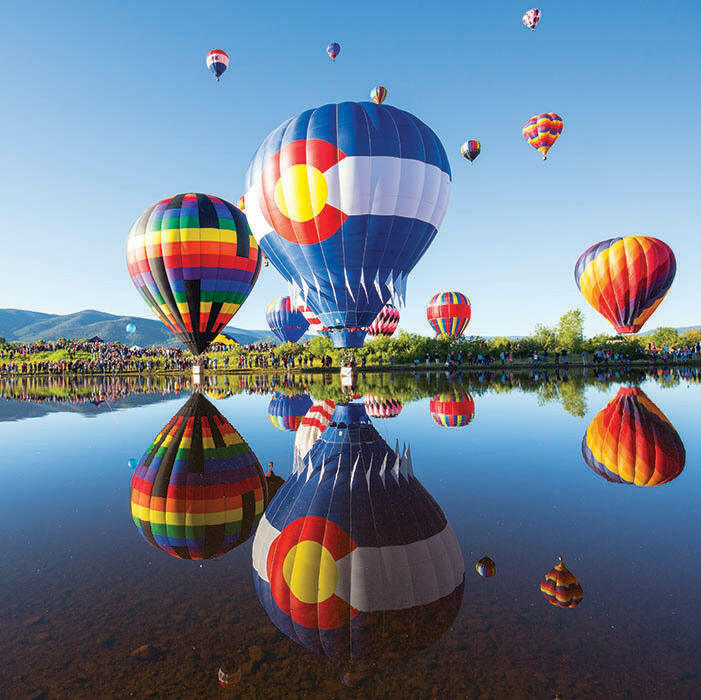 Conveniently located just minutes from downtown Steamboat, Casey’s Pond offers easy access to local dining and shopping venues, hiking and biking trails, contemporary arts, live music, hot air balloon rides, rodeos and much more. Nestled in an alpine setting ringed by towering evergreens and aspens, Casey’s Pond promotes a culture of wellness and activity. 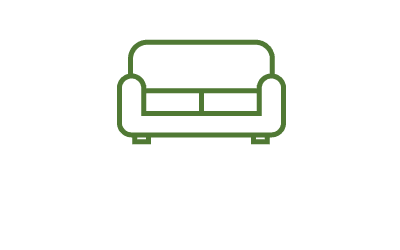 No matter how active or relaxed you want to be, our maintenance-free lifestyle offers the freedom to fulfill your own sense of adventure in a pet-friendly, nature-focused community. 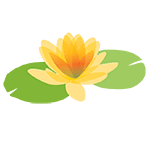 If you're interested in finding out what events are at Casey's Pond, please contact us at info@caseypond.org or call 970-879-8855.